A Maserati is a whole lot more than a mere vehicle. It’s a declaration that you possess status, taste, and a hunger for thrills. It’s not a sports car–it’s a rocketship for the road. It tells people something important about who you are, what you’ve done, and where you’re headed. With this in mind, normal Maserati service simply won’t do. You need the best service that you can find at any Maserati dealer near Wesley Chapel, Brandon, or Lakeland. And you’ll find it at Maserati of Tampa. How Does Maserati of Tampa Provide the Best Maserati Dealer Service in Lakeland, Brandon, and Wesley Chapel? 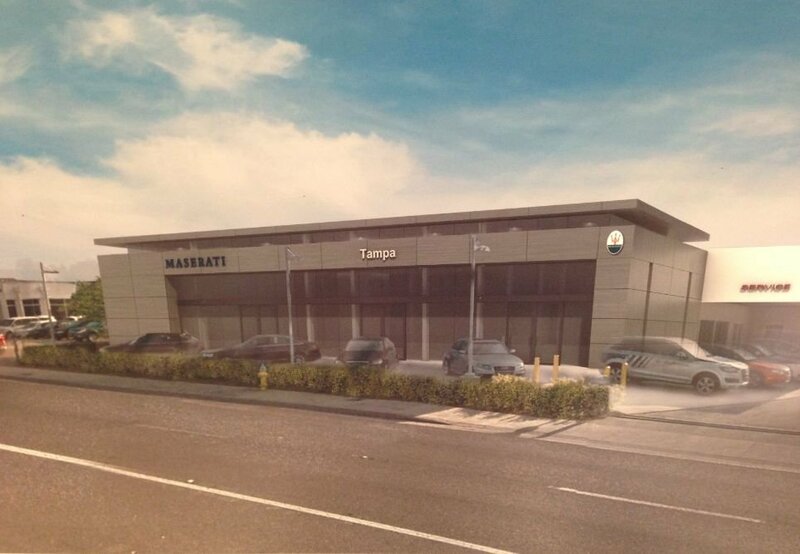 At Maserati of Tampa, we provide Maserati service that is more convenient. To accomplish this, we start by offering valet pickup and drop off, along with a free service loaner. From there, we make sure that your repairs are completed quickly thanks to our streamlined processes that get your ride back on the road fast. The techs at Maserati of Tampa offer the utmost in training and experience. They use only the most advanced computers and tools and only Maserati certified parts. All of this translates into Maserati repairs and maintenance that you can rely on. 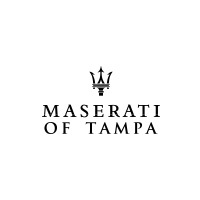 What’s better than getting the best Maserati service in Tampa? Getting it at a great deal. That’s why we provide the best Maserati service specials in the region, from deals on oil changes, brake repair, A/C cleanings, and more, to our Meet or Beat repair price match. At Maserati of Tampa, every service we provide comes with more. From a free multipoint inspection, to a free carwash and vacuuming, and more, we go the extra mile. 0 comment(s) so far on Premium Maserati Dealer Service in Brandon, Lakeland, and Wesley Chapel?